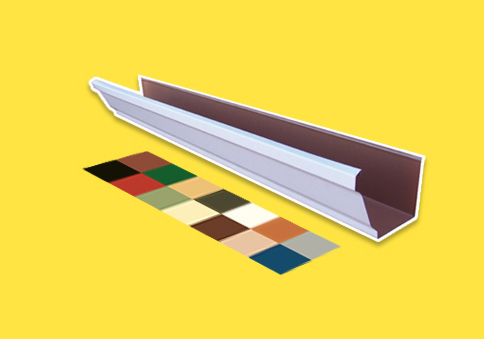 We have the correct gutter and downpipe colour to cater for your needs. 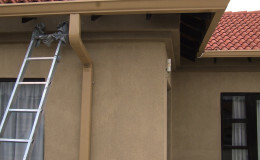 Whether you need DOMESTIC or INDUSTRIAL gutters. We have the PERFECT gutter colour for your home or business. Take a look at our ‘Products’ page for our full range of exciting colours on offer.